Home // Blog // Funded!! Thank you all so very much! Funded!! Thank you all so very much! With 432 Wardens, we have achieved a great victory this day! It was all of you who came together in the final hours and united this planet in a unified defense and declared that we will not let the Silicoid win! We are truly humbled and proud to have each and everyone of you as our backers and thank you all for helping make our dream come true! This has now set the stage for us to continue forward and build out the rest of the game for us to deliver to you in just over a year’s time. Let us build on the excitement that we’ve obtained today, as this is only the beginning of a bright and wonderful future for the rest of Solar Warden! 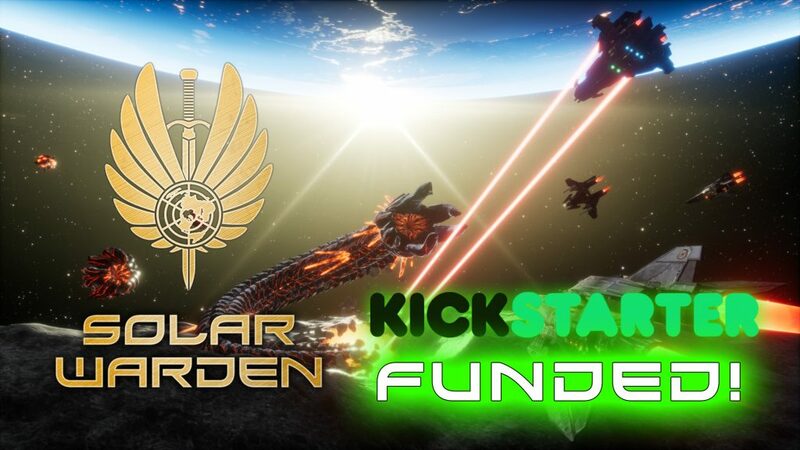 From the bottom of our hearts, we thank you all for your amazing support in making Solar Warden a reality! 0 Comments ON " Funded!! Thank you all so very much! "